The Vivo Xplay7 is expected to come with 256 GB and 512 GB of internal storage on the device. The smartphone will sport dual-camera set-up. Vivo is planning on achieving another milestone by introducing the first smartphone with 10 GB RAM. 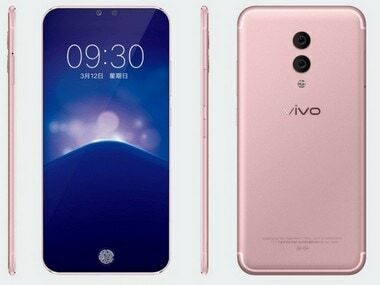 The company recently launched the first smartphone, Vivo X20 Plus UD, with an under-display fingerprint sensor in China. 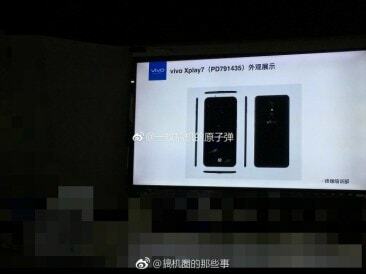 The new smartphone expected to be called the Vivo Xplay7 and will come with 10 GB RAM and a Snapdragon 845 SoC. According to a report on PhoneRadar the device will feature a 4K, edge-to-edge display with 92.9 percent screen-to-body ratio. 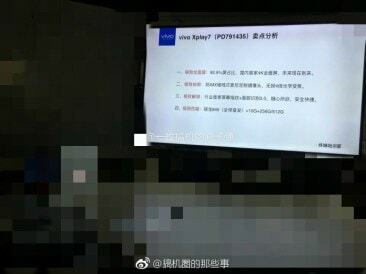 It will also bring the under-screen fingerprint sensor by Synaptics on the same device. The Vivo Xplay6's successor, Vivo Xplay7 is expected to come with 256 GB and 512 GB of internal storage options. The report also mentioned that the smartphone will sport dual-camera set-up with a 4X lossless zoom option. Vivo's FaceUnlock 2.0 is expected to be used to unlock the smartphone. No official confirmation has been offered by the company. The recently launched under-display fingerprint smartphone is priced at CNY 3,600 in China. It features a 6.4-inch 8:9 aspect ratio OLED display, powered by a Qualcomm Snapdragon 660 processor and comes with with 4 GB of RAM and 128 GB of internal storage. Vivo X20 Plus UD sports a dual-camera setup with 12 MP and 5 MP sensors . It comes with a 12 MP selfie camera with LED flash on the front. The connectivity options on the smartphone includes a dual-hybrid SIM slot with 4G VoLTE, a USB Type-C port, Bluetooth 5.0, Wi-Fi and a 3.5 mm headphone jack. Vivo X20 Plus UD is powered by a 3,905 mAh battery.